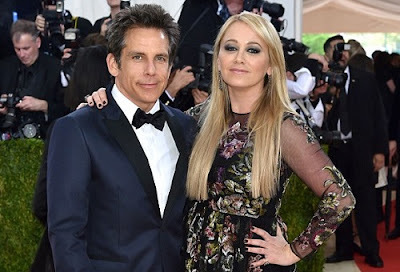 Actors Ben Stiller and Christine Taylor have called it quits after 18 years of marriage. The shock split was reported, with the pair announcing the news in a joint statement. 'With tremendous love and respect for each other, and the 18 years we spent together as a couple, we have made the decision to separate,' Stiller and Taylor told ET.